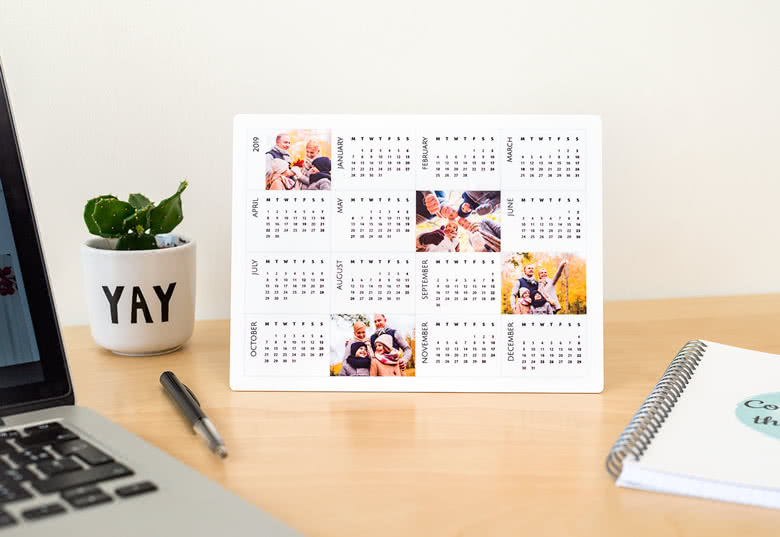 Elegantly decorate your room with this personalised Photo Calendar aluminium. A year calendar with photos printed on a sturdy, matte aluminium plate is destined to stand out at home or at the office. This modern piece is not only practical, it’s a beautiful must-have for your interior. 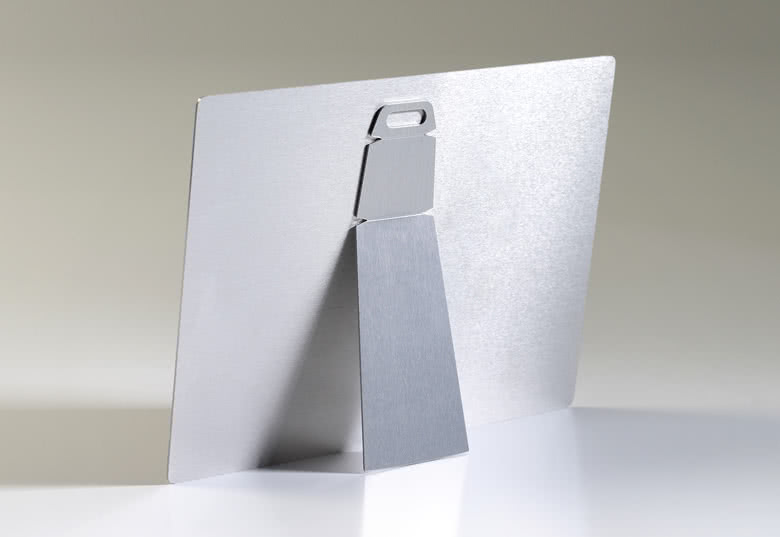 A sturdy and modern Desk photo calendar made of matt aluminium is a new and stylish way to keep track of the days! Use this metal Photo calendar to personalise any work space or your home office space. Use your favourite memories to customise your Photo calendar and choose your starting month.